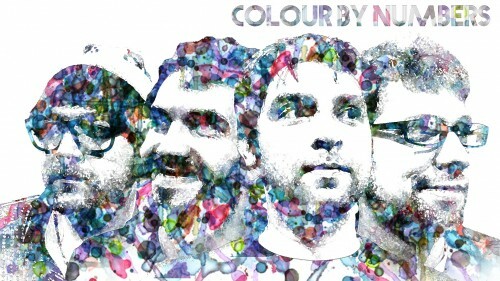 Colour By Numbers is a quartet of indie rockers delivering catchy hooks and dancey beats layered with rich harmonies. Their music is a one-two punch of raw emotion combining elements of nineties rock, early funk and a hint of modern folk. The band’s influences include the Arkells, Motown and even some laid back, folky Neil Young. Jared Adams and Alex Kozub share lead vocal with Mike McDermid on drums while multi-instrumentalist Jesse Millar will jump from guitar to synth to percussion all in one song. 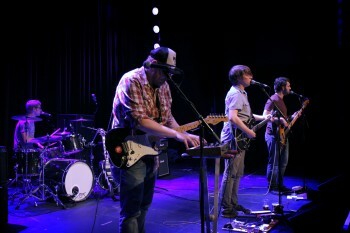 Recently, they put out a punchy new single, “The Great Gatsby", along with their first music video. The group is currently working on writing and demoing songs for a full length album. This group of talented and dedicated musicians has crafted a unique sound that is bound to find the groove in everyone.